Well, apparently they base there ratings around a list sent to them by the developer containing the games "worst" content. So, that would mean it's 5th Cell that has issues. There's nothing saying that won't happen, they have all the other languages such as Spanish and French in the game. Also they can just import, if it doesn't happen. Also video of internet memes (giant enemy crab, longcat, leeroy jenkins) in the game. Didn't seem to do much unfortunately. Also here's an interview with the creative director Jeremiah Slaczka. 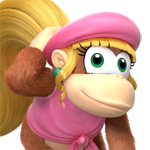 Who appears in the game, along with many others who worked on it. The costumes seemed like a good idea at first. Here is the official Scribblenauts website! Has a bunch of new screens and 1 new video. After night vision goggles, is this the best preorder gift ever? Confirmed to come to Australia and the US. 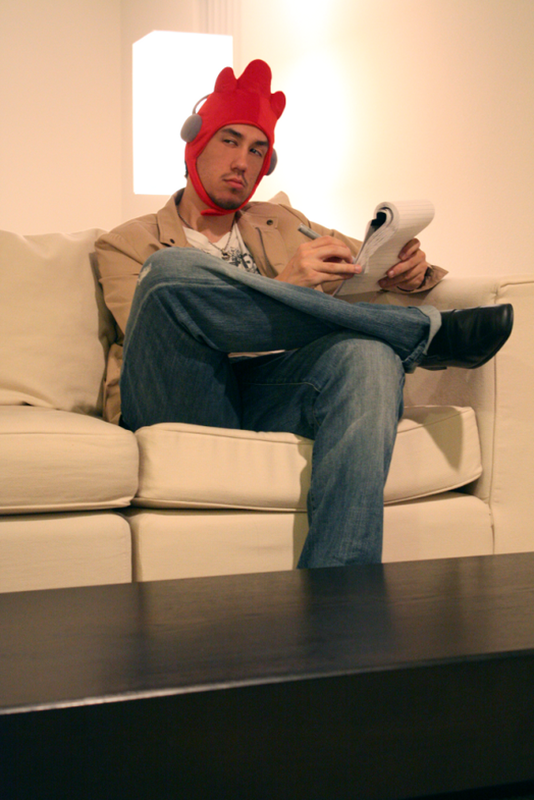 What Scribblenauts excutive producer Jeremiah Slaczka looks like with the Rooster hat on.